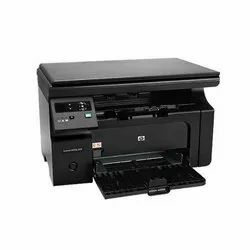 Pioneers in the industry, we offer hp laserjet mfp m436nda printer, hp laserjet mfp m1136, hp ink tank 419 printer, hp printer lj m1005, hp laserjet m403dn and hp laserjet m1005 from India. 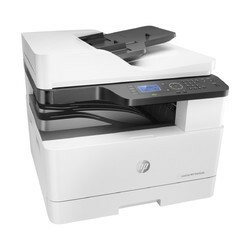 Wirelessly Print up to 8,000 Color or 15,000 Black Pages. Find Out More! 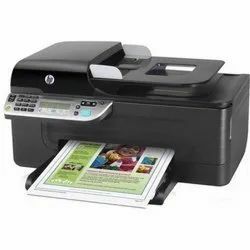 HP Smart App. Spill Free Ink Tank. Affordable Quality. More Pages For Your Money. HP Original Ink. 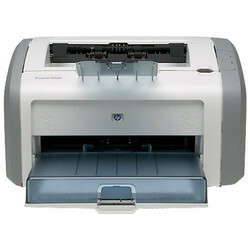 HP Laserjet 1020 is a Single Function entry level Mono Laser Printer . 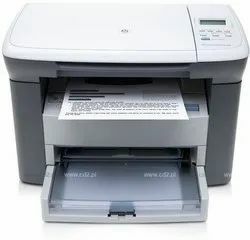 We are deal in HP Officejet J3600 All In One Printer. 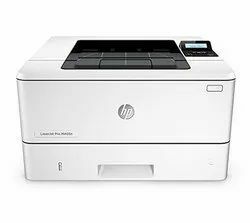 Looking for HP Printers ?